Public House/Restaurant in the Harbour Village of Porthgain, which is situated in the Pembrokeshire Coast National Park. Scenic Walks and Stunning Beaches nearby. 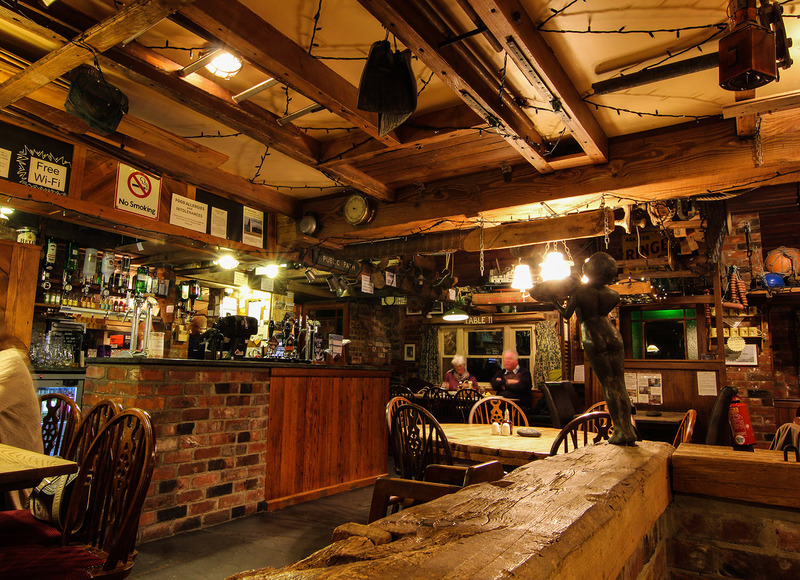 The Sloop Inn, Porthgain is on the Pembrokeshire coast path between Fishguard and St. Davids. In the early twentieth century Porthgain was an industrial port with nearby quarries and a brick works. Now there are just a few fishing boats and diving boats launched from the slipway and Porthgain is mainly popular for it’s coastal location for walkers and holiday makers. 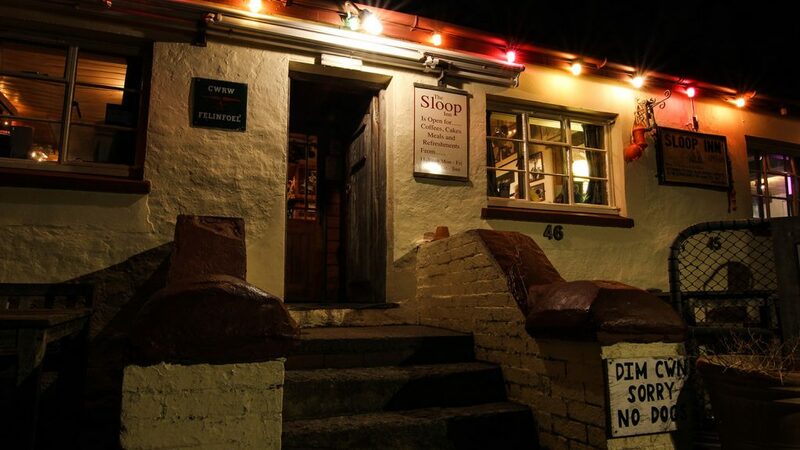 The Sloop Inn, welcomes families and is open for food everyday of the year except Christmas day. The building itself is said to date back to the 18th century, it underwent extensive renovation in 1997, but all the main bar is still the original building. 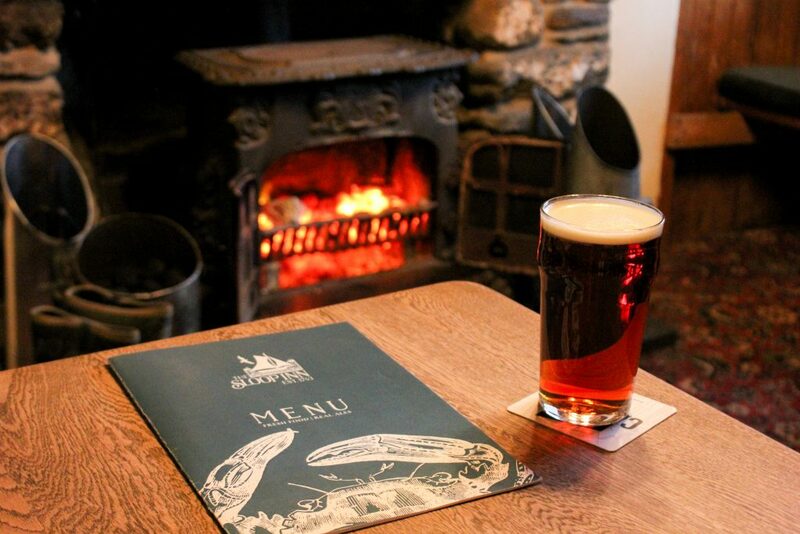 We serve food all year round which is available lunch and evenings 7 days a week. 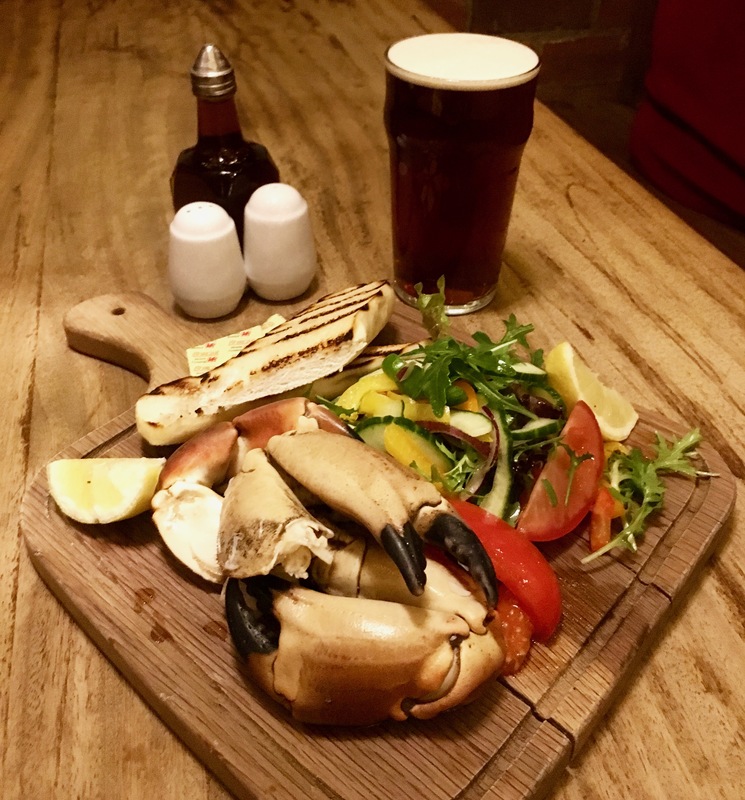 Our head chef Paul and his team have tailored a menu bringing the best of local produce, which includes fresh locally caught fish, Pembrokeshire meat sourced from Ken Davies butchers, and local grown vegetables. Specials are available alongside the bar menu and change regularly. Please feel free to take a look at our menu’s and food times below. 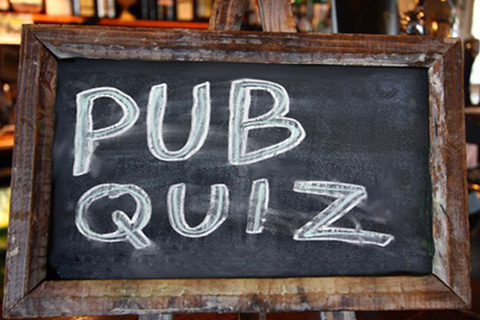 Morgan’s Pub Quiz Is Held On The Final Thursday Of Every Month. £2 Entry Includes A Raffle, 50 Questions, Great Prizes & Fun For All The Family. 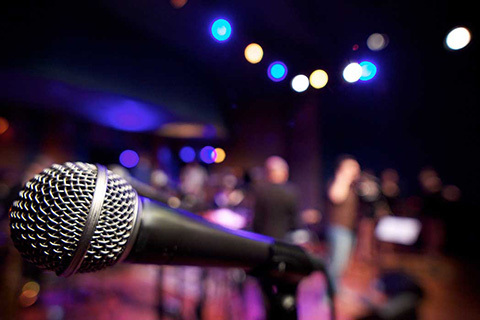 We Frequently Try And Have Live Music On Weekends During The Summer. 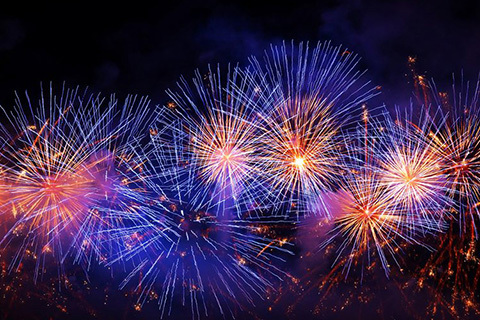 Guaranteed Live Music Events On New Years Eve, And At Our End Of Summer Party Which Includes A Firework Display. 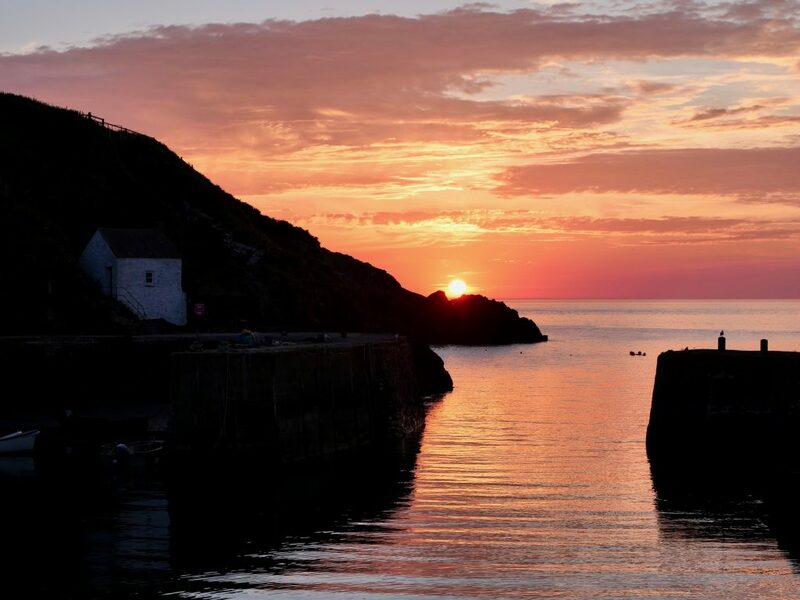 Set in the beautiful yet functional small fishing port and village of Porthgain this is a surprisingly modern but suitably decorated pub with a good quality and varied menu at realistic prices ( unlike some of the other public houses in the area ). Th4 4 dogs sat quietly in the shade of the steps with a bowl of water while we ate lunch which included crab sandwich a Waldorf salad, ham and eggs and chips all really nicely cooked and washed down with one from a very large selection of ales and lagers. Following this a bracing walk along the Pembrokeshire coastal path over to Trefin and back. All in all a very good pub, and while the only one in this location, definitely not one to be missed. We’ve had several visits to this pub and enjoyed them all. 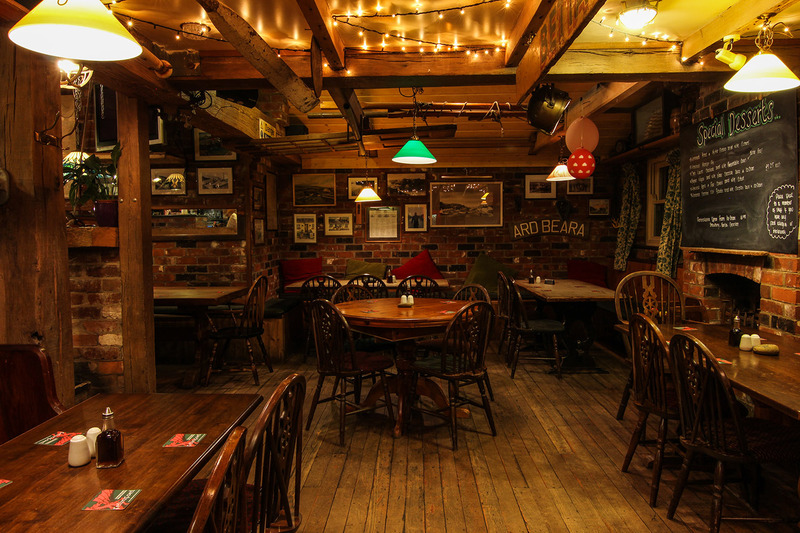 A most pleasant atmosphere, good food and well looked after draught beer. Recommended. Sat outside hoping the sun was going to shine, had drinks and decided to order lunch. Both of us chose the fish pie. Pub was busy but food arrived shortly. Really nice pie which was piping hot and full of tender fish and praws topped with real mashed potato and cheese. Would eat here again.